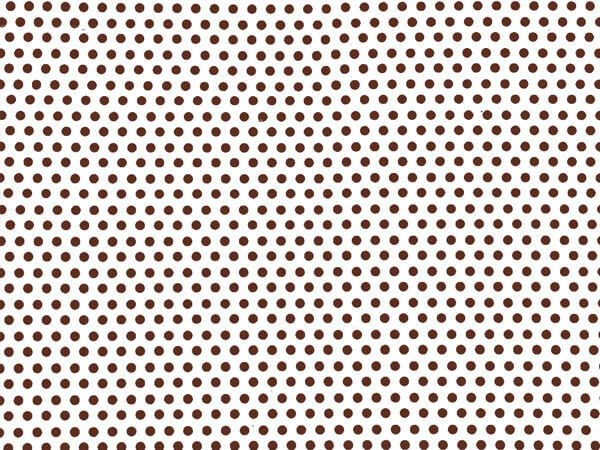 Chocolate Dots 4x2x9" Cello Bags are perfect for chocolate packaging. Top quality! Made in the USA!